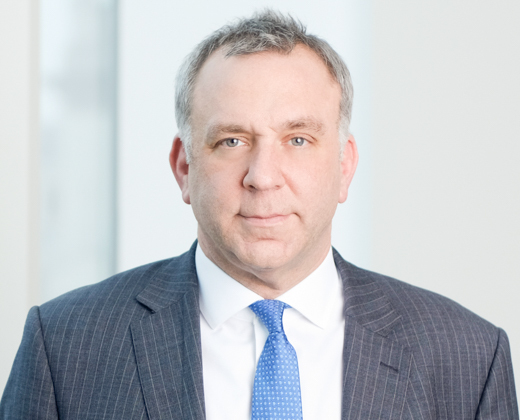 David Golten comments in The Times on the Court of Appeal’s landmark decision, ruling that lenders will be able to recover significantly larger amounts when suing over negligent property valuations. This article was first published in The Times on 4 July 2016. Legal experts warned that an immediate result of the Court of Appeal judgment handed down on Friday was that professional indemnity insurers would ramp up policy premiums for surveyors. While banks and mortgage lenders will welcome the ruling, analysts said that solicitors, accountants and estate agents should also be braced for increased negligence insurance premiums, as other claims are likely to follow. The landmark ruling found in favour of an appeal from Tiuta International, a bridging loan specialist, which claimed that De Villiers Surveyors had overvalued a property development in Sunningdale, Surrey, by as much as £1 million. The development – which had been refinanced – saw its value drop dramatically during the recession triggered by the financial crisis in 2008. An earlier High Court decision had found that the lender could only recover the amount involved in a second tranche of refinancing owing to a longstanding legal principle in negligence known as the “but for” provision. That principle allowed defendants in negligence cases to separate elements of a deal and therefore limit their liability. But the appeal judges took an important step away from that longstanding principle, ruling that the surveyors’ negligence in this case could be applied to the entire two-staged loan agreement. David Golten, a commercial litigation partner at Wedlake Bell, a London law firm, said professional indemnity insurers would have had a keen eye on the proceedings.